Hardy in cold climates provided plant is well-rooted and mulched. If desired, small plants can be potted up in fall and grown through winter indoors. Potatoes, Lavender, Rosemary, Sage, Mint, Agastache, Gaillardia and Tulip. 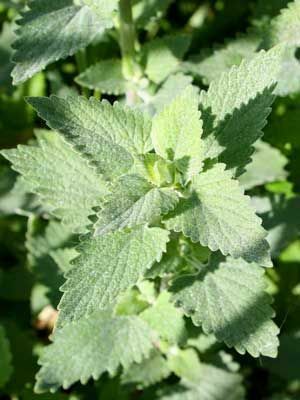 Most other herbs that grow to more than 12 inches tall.